A wonderful opportunity for land buyer's, future home builders,investors and developers to purchase one, several or all of the last remaining building lots in N. Newton Hills Development. 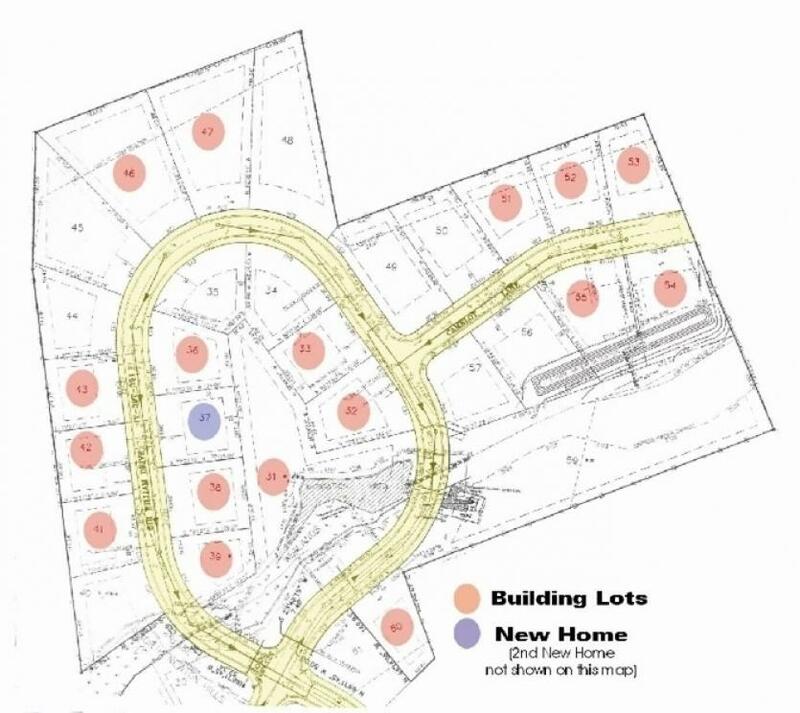 This is truly a wonderful opportunity for land buyer’s, future home builders, new home buyer’s, investors and developers to purchase one, several or all of the last remaining building lots and homes in the excellently planned development of N. Newton Hills. Building Lots: These lots are the last remaining. They will be offered individually, combinations and entirety. Homes: 5% deposit due the day of the auction. Balance due within 45 days. A 3% buyer's premium will apply. Lots: 10% deposit due the day of the auction. Balance due within 45 days. A 3% buyer's premium will apply.